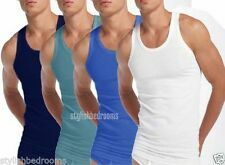 Men Sports Body Shaper Ultra Slimming Shirt Chest Waist Training Vest Tank Top ! 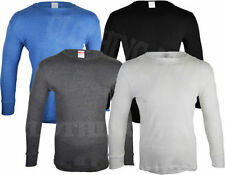 MENS LONG SLEEVED THERMAL VEST TOPS. 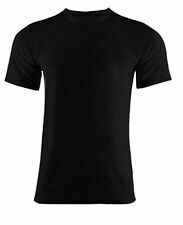 AVAILABLE IN BLACK, WHITE AND CHARCOAL. 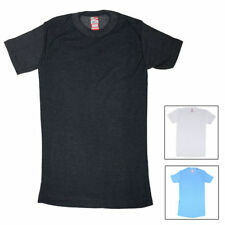 MENS THERMAL LONG SLEEVE VESTS / T-SHIRTS.